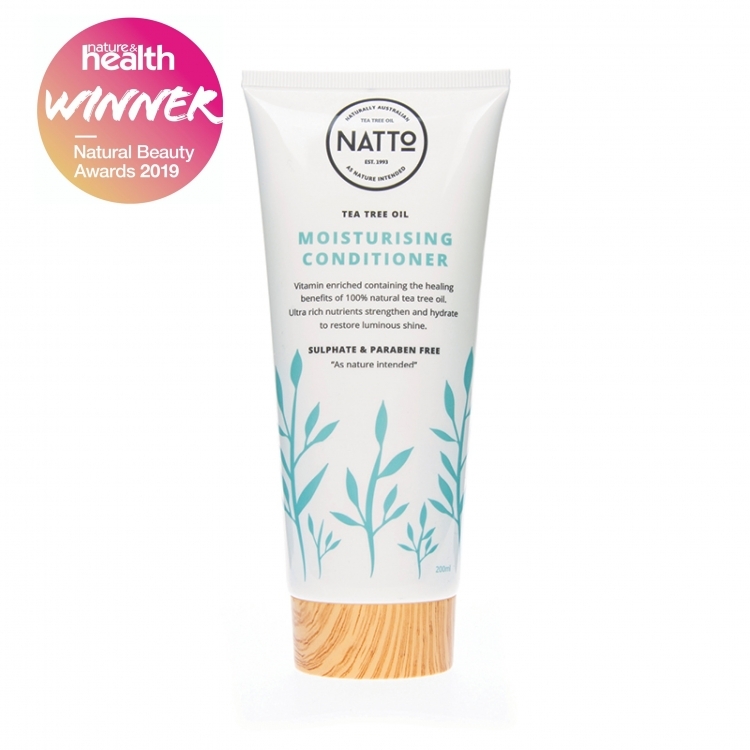 Moisturising Conditioner delivers enhanced hydration that specifically targets dryness, locking in moisture. 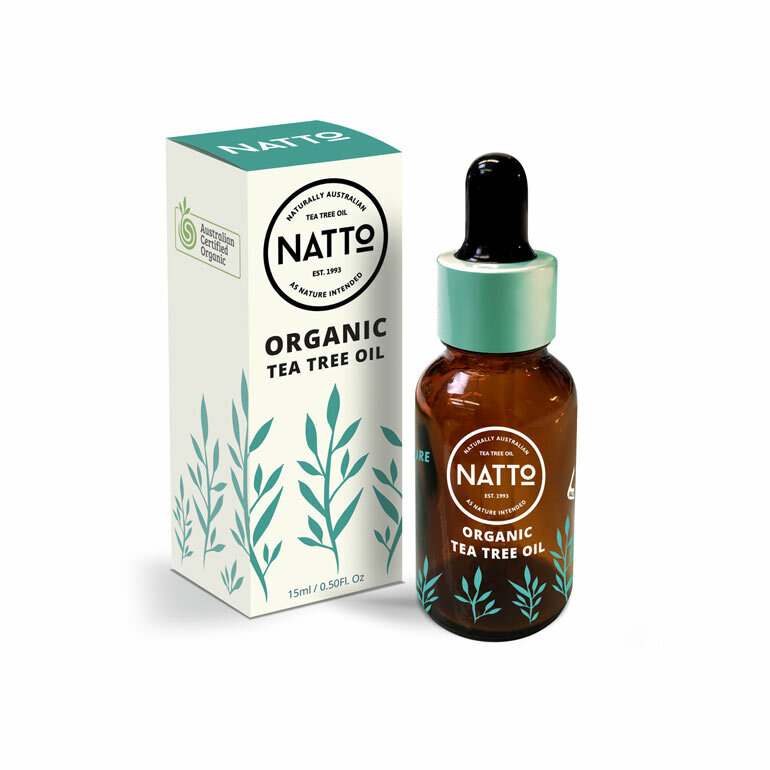 Created for daily use, this vitamin & essential oils enriched formula promotes a healthy scalp, regenerates hair & revitalises hair follicles. 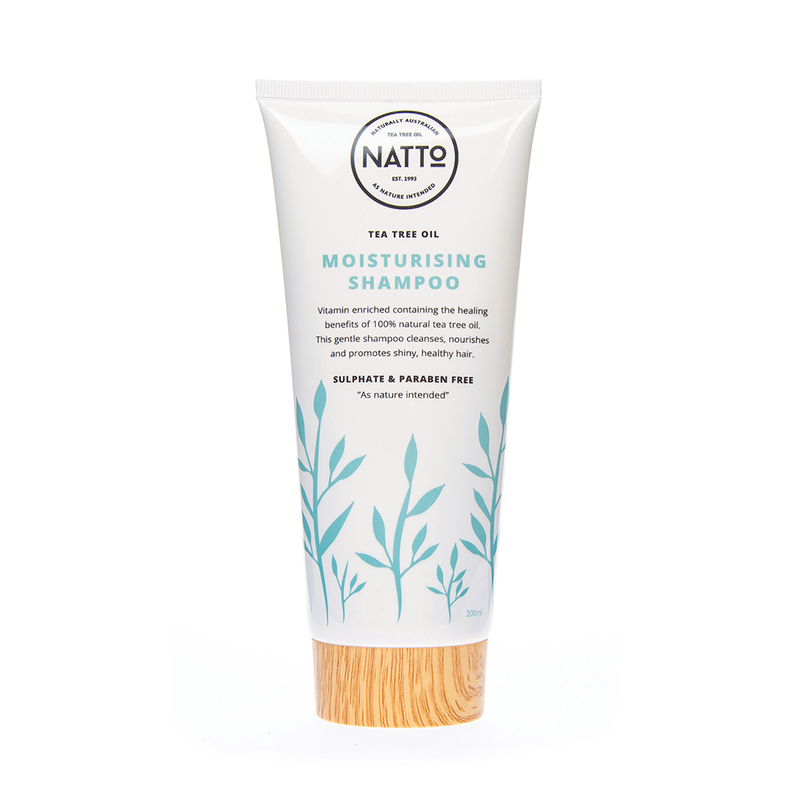 Instantly detangles, hydrates, smoothes and replenishes your hairs natural balance. 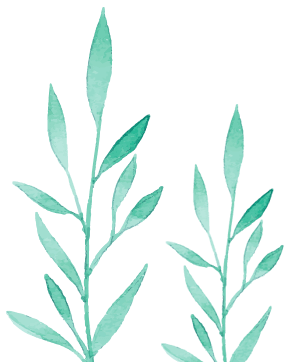 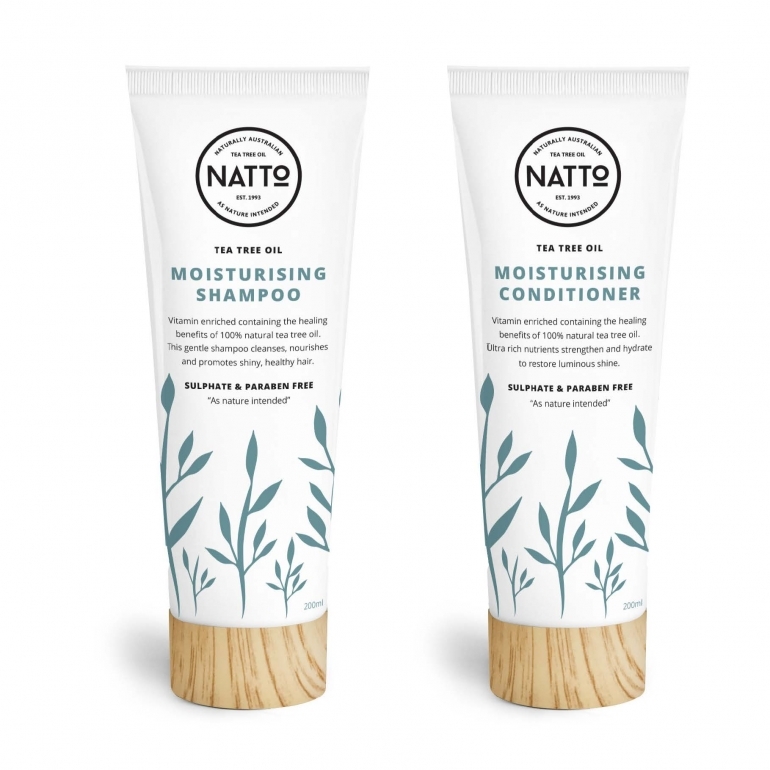 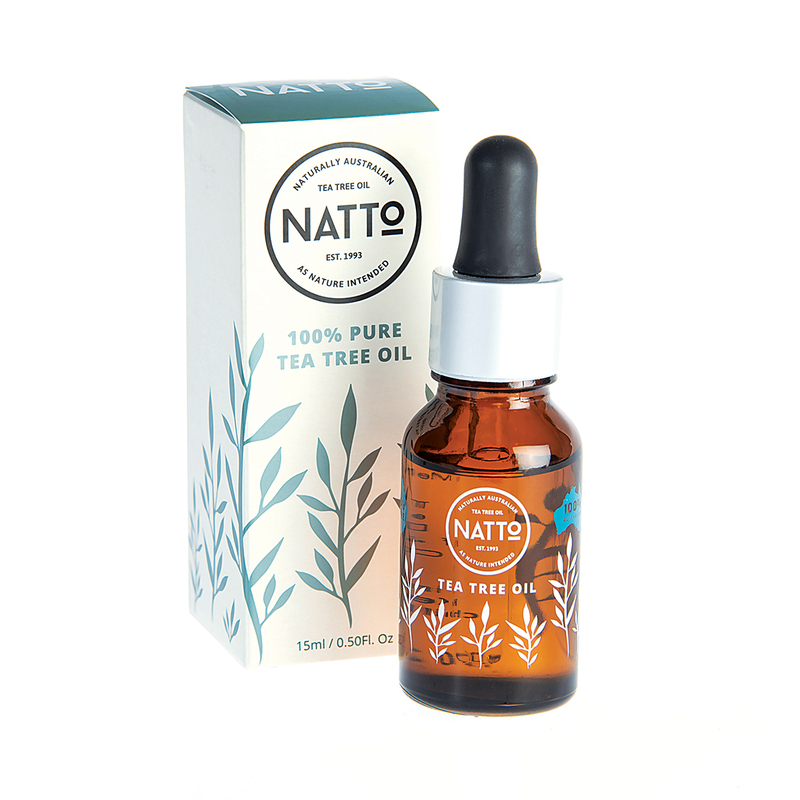 Containing the healing benefits of 100% natural Australian tea tree oil to promote a healthy scalp. 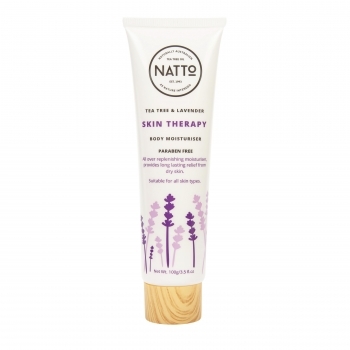 Paraben free, sulphate, fragrance and cruelty free.